Gearradhmor abattoir on Barra has been owned and operated by Archie Maclean and his family in its current location since 1984. 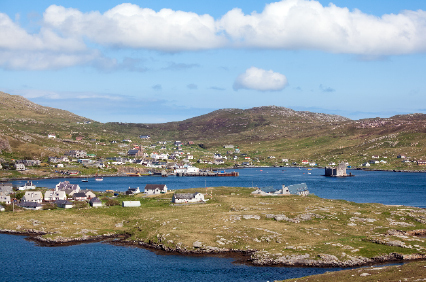 It is utilised by crofters on Barra and the surrounding islands. The unit can handle several hundred sheep and up to 100 cattle with a butchery business alongside. 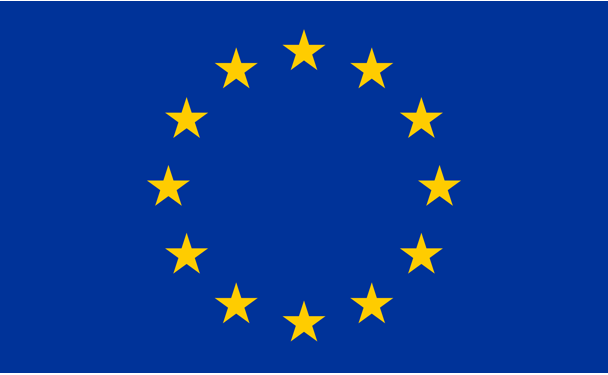 The Association acknowledges the contribution of Scottish Ministers and the European Agriculture Fund for Rural Development ("EAFRD") to its costs.